Danny Hannawa (bottom center, facing away) takes out another player as he eliminates Jamie Rosen (standing) in fifth place in Event #44 ($2,500 Mixed Hold'em). It was the second time Hannawa busted a player while holding A-K -- it dominated Rosen's A-J in a preflop all-in situation. Rosen, who had dedicated his tournament to his recently deceased brother, was smiling to the end. Gavin Smith (seated) congratulates Jarred Solomon on his sixth-place finish in Event #44 ($2,500 Mixed Hold'em). 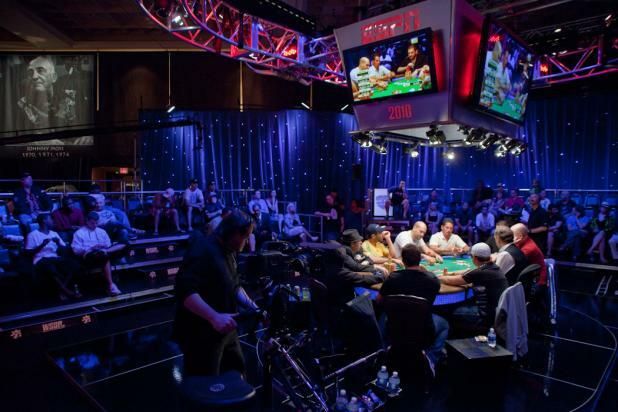 Solomon had moved all in with pocket queens after a king-high flop, only to find that Danny Hannawa had A-K.
At the final table of Event #44 ($2,500 Mixed Hold'em), Gavin Smith felt he had the advantage, saying, "In this format, the limit hold'em takes on more weight than the no-limit." 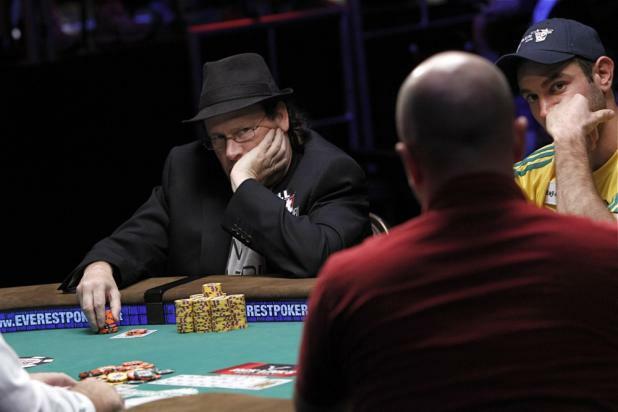 He then added, "Where you could really pick up a lot of chips was in the limit hold'em rounds by playing aggressively and not spewing pots by just trying to win every hand." With the final table of Event #44 ($2,500 Mixed Hold'em) streaming over the internet, even the live audience benefited. 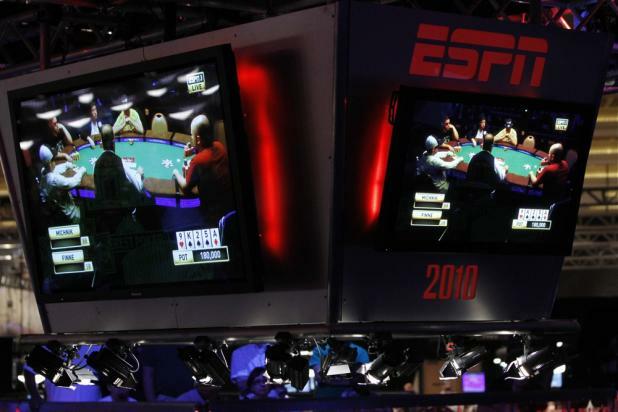 The overhead monitors usually display a fixed and never-changing flop camera, but for this event the audience got to watch the webcast right above the action -- complete with graphics that show the community cards (not the hole cards, of course), the pot size, and the percentages during all-in situations. Dwyte Pilgrim has been crushing WSOP Circuit events in recent years, winning three gold rings and unofficially called the WSOP Circuit Player of the Year for 2009-2010. But while Pilgrim had tremendous success there, he had yet to earn a cash at the World Series of Poker. He got his first WSOP cash out of the way in Event #5 ($1,500 No-Limit Hold'em), and made his first WOSP final table here in Event #44 ($2,500 Mixed Hold'em). 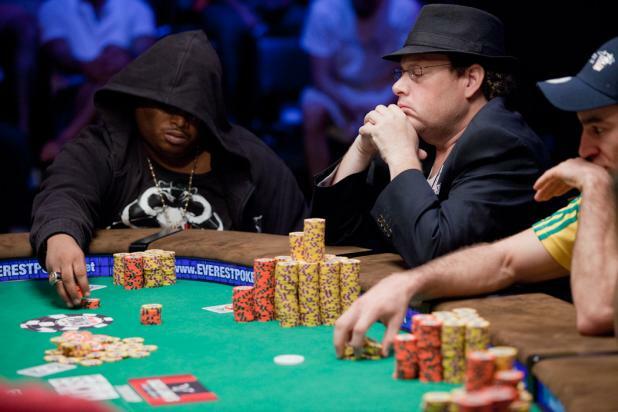 Now Pilgrim is focused on winning his first WSOP bracelet. Event #44 ($2,500 Mixed Hold'em) was the first event of the summer that was broadcast live over the internet. This webcast had full TV-style production values with a full crew from 441 Productions on hand. The experienced crew was always in the right position for a shot, like when Michael Michnik stood up to proudly show his winning hand during a showdown. 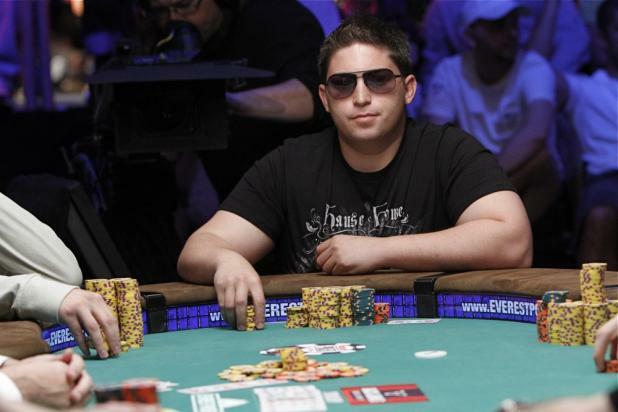 Jamie Rosen reaches the third WSOP final table of his career in Event #44 ($2,500 Mixed Hold'em). Rosen dedicated his tournament to his older brother, who tragically died recently. 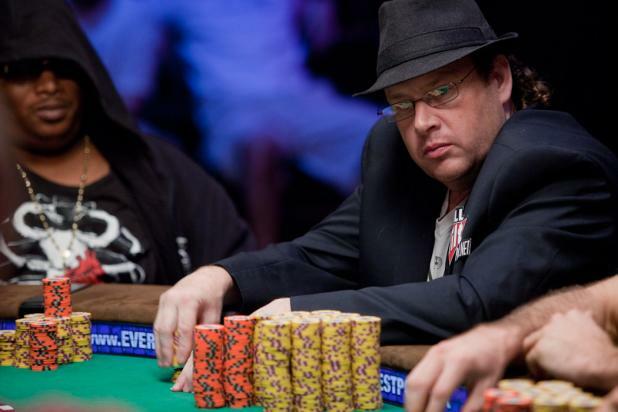 Gavin Smith is one of the most popular professional poker players, and also one of the most successful (more than $5 million in live tournament earnings). 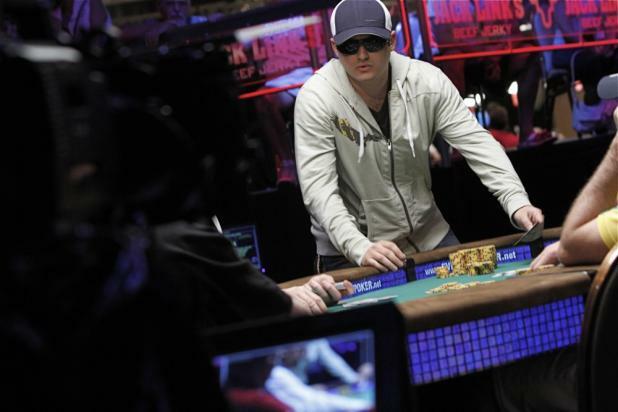 He has a World Poker Tour title and was WPT Player of the Year for 2005-2006. 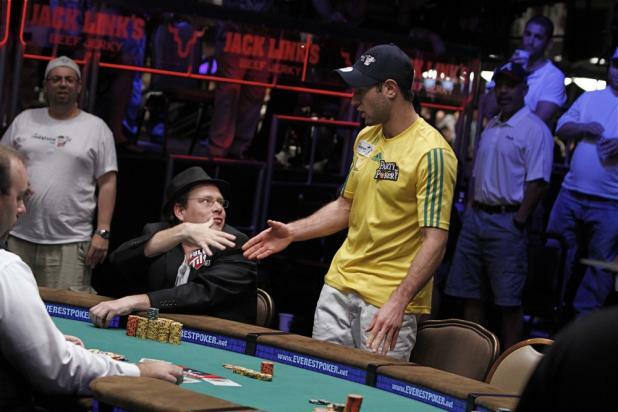 But what Smith wants more than anything at this point is a WSOP bracelet. The final table of Event #44 ($2,500 Mixed Hold'em). 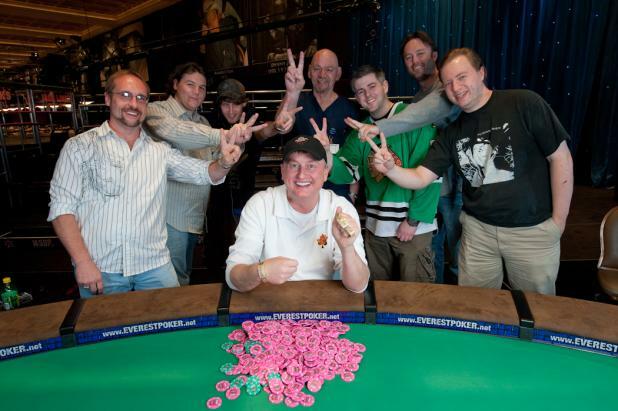 The players, in clockwise order from the dealer: (1) Michael Michnik, (2) Jamie Rosen, (3) Dwyte Pilgrim, (4) Gavin Smith, (5) Jarred Solomon, (6) Daniel Idema, (7) Mike Santoro, (8) Danny Hannawa, and (9) Timothy Finne. 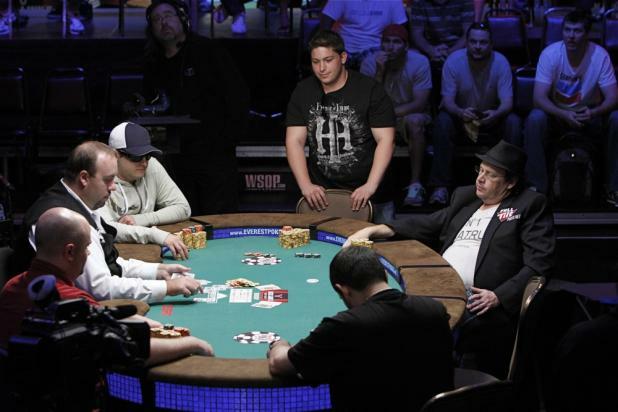 After winning his second bracelet of the 2010 WSOP, Frank Kassela said, "It's awesome. It's really exciting. I've been playing in a ton of events since I won that last one, just because I knew I had a decent chance at Player of the Year." It was also one of the biggest comebacks of this year's WSOP, as Kassela was one of the short stacks with 136 players left. "I had 5,100 in chips at the start of Day 2. I got lucky. I mean, you have to get lucky, especially at razz. I think the bets were 600-1,200 at the time, so I had like four bets left. I ended up making a hand on seventh street, and doubled up." With Kassela's second victory, this becomes the 11th straight World Series of Poker where at least one player has won multiple bracelets.